One of the most important things your home can have is clean water. Water is used for drinking, cooking, bathing, and many other important tasks you perform every day. If your health isn’t enough, there are plenty of other reasons why your home needs a water filtration system. You may think that drinking water is safe if it comes from a water treatment plant, but the truth is that these plants use chemicals to treat the water. That means even though they remove unhealthy chemicals, they’re adding in other unnatural elements to the water that you drink. Filtered water can get rid of 2,100 known toxins and give you peace of mind knowing that you’re being hydrated without the negative aspects of drinking water. Americans purchase about 50 billion plastic water bottles per year. While some of them are recyclable, the majority end up in landfills where it takes them about 450 years to fully disintegrate. Filtered water eliminates the need to purchase plastic water bottles. You can still take your water on the go with a reusable water bottle. Not only does buying bottled water pollute the environment, it also costs you money. A family of four who drinks three water bottles per person per day can save at least $700 each year by installing a water filtration system in their home. 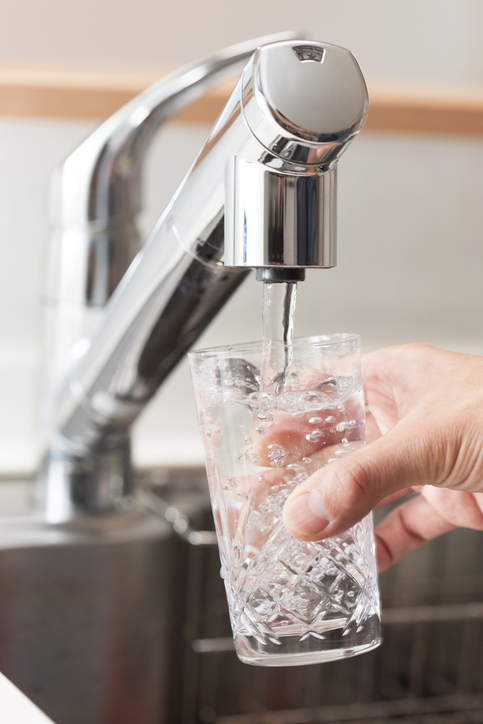 If you’re drinking tap water you’ve probably noticed an unpleasant taste and smell. That’s because that water likely contains elements like chlorine, lead, and bacteria. Even if you’ve gotten used to that bad taste and smell, you’ll surely notice a big improvement when switching to a water filtration system. Tap water contains chemicals that leave deposits on clothing. Not only can this cause your clothes to smell, it can also increase rashes and allergic reactions. Unfiltered water can also cause soap scum to build up on your dishes. Contact Schultz Soft Water today at 320-251-4100 to learn more about having a water filtration system installed in your home. For nearly 30 years now, Schultz Soft Water and Kinetico has been providing the central Minnesota community with the best water treatment equipment available on the market. Learn more about us. We're happy to give you a quote on your next water softener or water purification system. Contact us today for a free, no-hassle, no-obligation quote.